Our expert WordPress developers have years of experience in developing feature-rich and efficient CMS websites for clients spread globally. 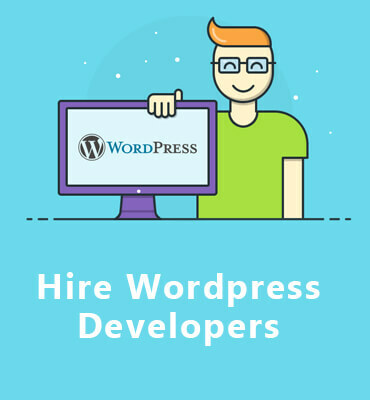 We have a team of expert WordPress designers and developers, who have a total command over WordPress themes and designs, and can transform your website with them. By combining the WordPress platform with your business needs, we develop the most efficient SEO-friendly blogs and websites that perfectly matches your business standards. As client satisfaction is always our top most priority, we have created the websites that are interactive, reliable, user-friendly, and can fulfill client's business goal.